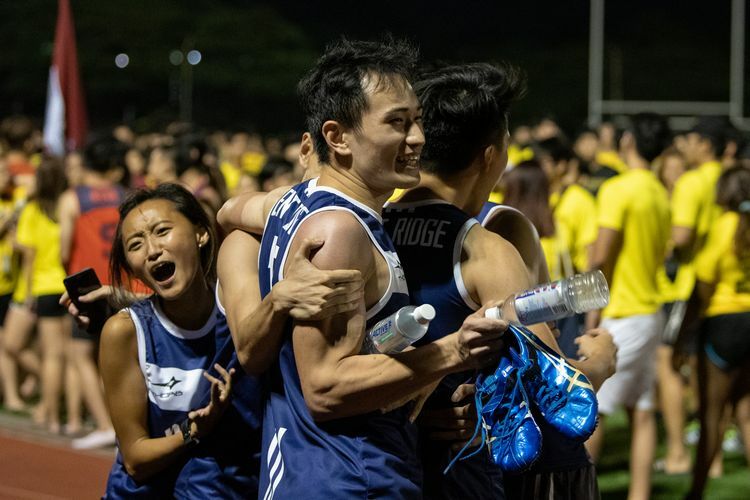 “SUniG and IVP don’t have the same level of atmosphere” – What makes the Inter-Hall Games so special? "IHG brings the hall together. Winning titles, coming together to watch our athletes play, is one thing that we can share as a hall. 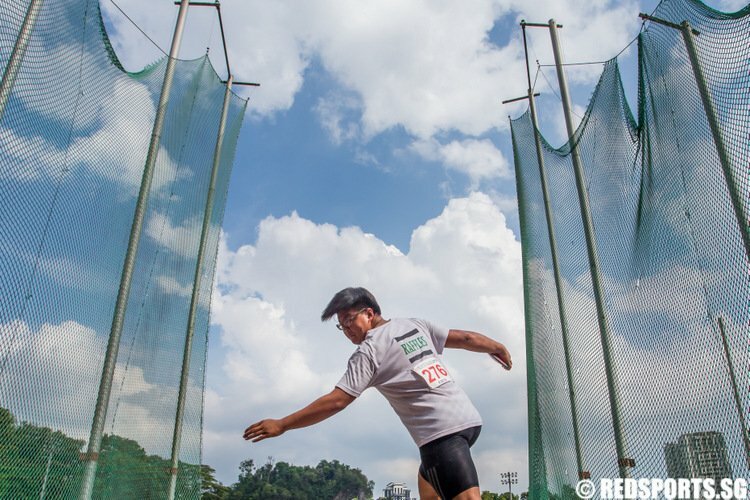 It’s not often you see different groups from all of hall, despite not always understanding the sport or event, come together to support each other," says Eusoff Hall's JCRC president Matthew Tjoeng. 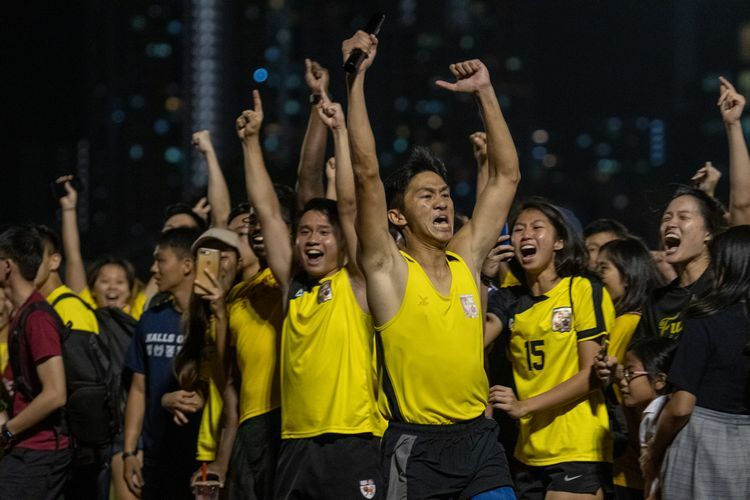 A series of close finishes saw Kent Ridge Hall edge out Eusoff Hall for the win in the Men's championship, while Temasek's seasoned track athletes secured the win in the Women's category by two points. 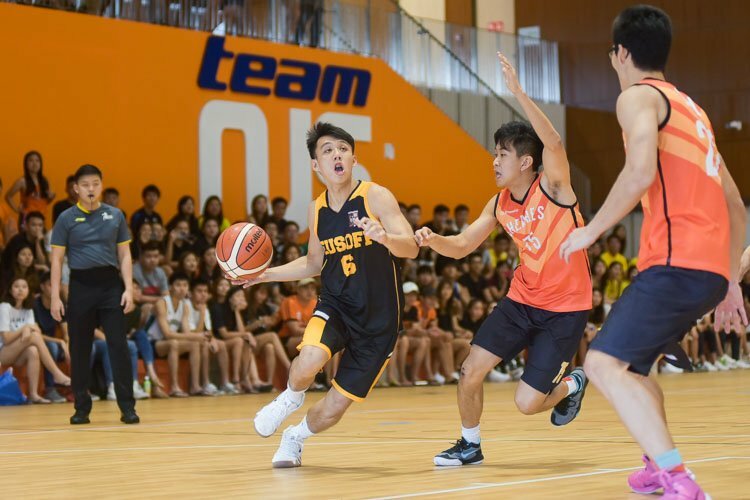 Eusoff Hall fended off a hot start from Kent Ridge Hall to come out on top, defending their Inter-Hall Games (IHG) basketball title with a 42-35 win. 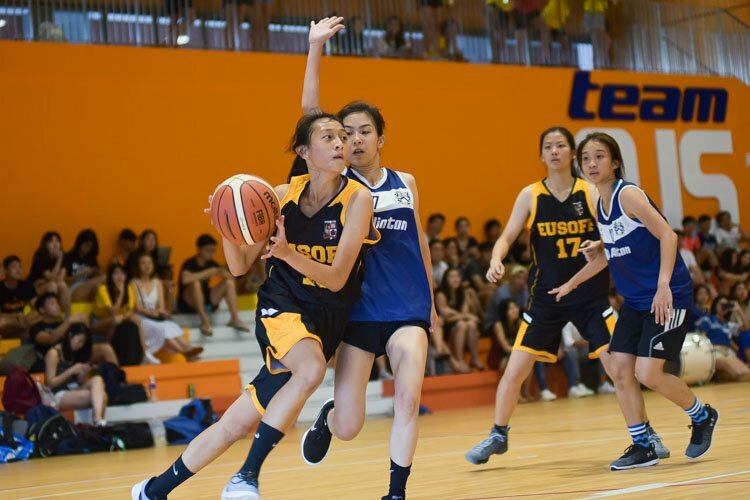 Having conceded to Sheares Hall in the 2017/2018 season, it was sweet redemption as Eusoff Hall defeated the defending champions to reclaim the NUS IHG Basketball gold with a 45-37 victory. 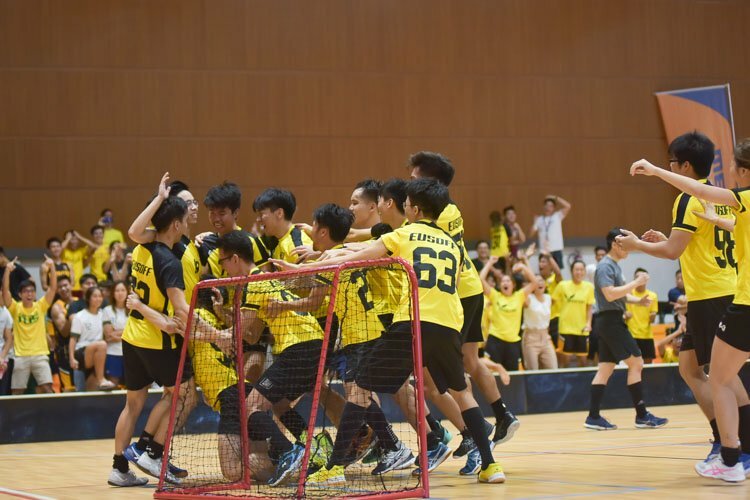 Eusoff Hall (EH) emerged victorious over Temasek Hall (TH) in a dramatic sudden death penalty shootout in the National University of Singapore (NUS) Inter-Hall Games (IHG) floorball final. 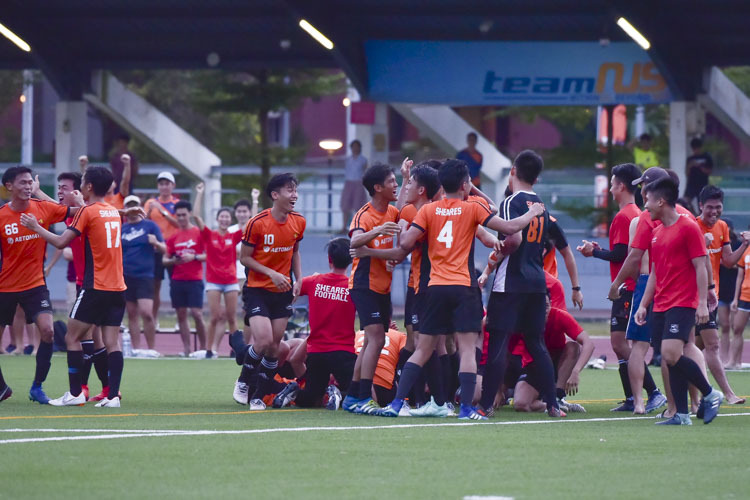 The rollercoaster of a match saw defending champions TH fighting back to 4-4 in regulation time despite being down 0-4 in the second period. 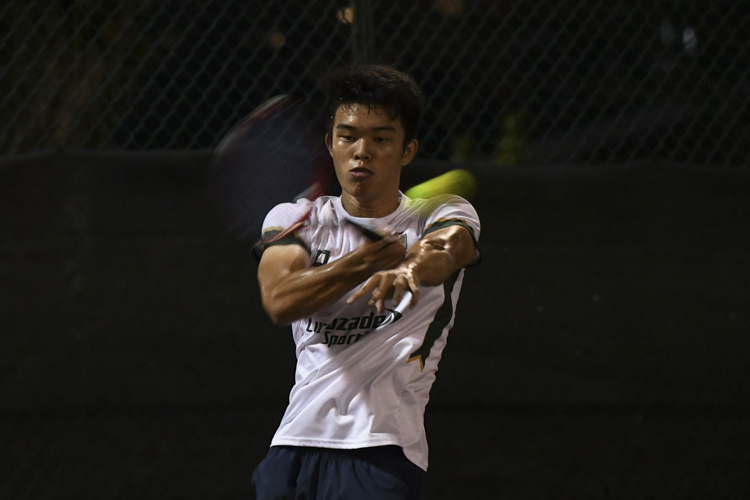 Behind a strong showing from Inter-Hall Games rookie Marcus Teoh, Temasek Hall became back-to-back IHG tennis champs with a decisive 5-0 win over Eusoff Hall. 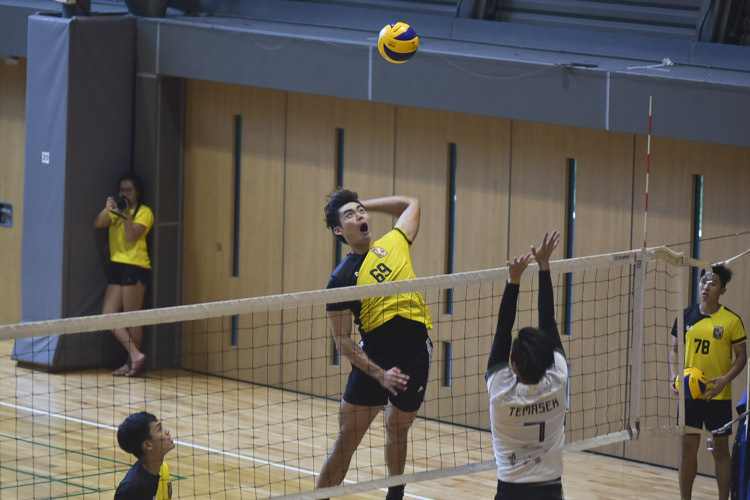 A stellar performance by Mark Shen (EH #69) led Eusoff Hall to a 3-1 (24-26, 25-21, 25-17, 25-18) win against Temasek Hall to clinch the IHG title.